Its August and that means its watermelon season. 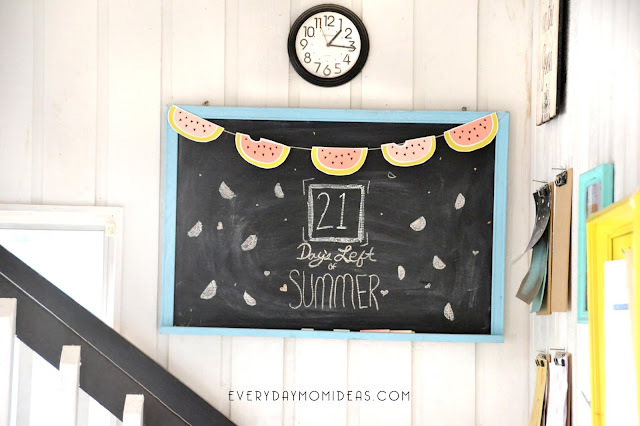 Sure you have been eating this yummy stuff all summer but everyone knows August means its time to eat the sweetest watermelons summer has to offer. So we are celebrating all the yummy watermelon making its way into our bellies with some watermelon garland because its always a party if watermelon is involved. I designed these sweet watermelons with two different light coral colors and a pretty lime green rind for a unique fun take on watermelon colors. The seeds are made up of little black hearts. And for an extra design bonus half the watermelons have a bite out of them, because a watermelon not being eaten is just a sad waste. Summer has gone by so fast but it is not over yet. I know some of you have kids starting back into school in July and early August. Im so glad we still have another two and a half weeks. 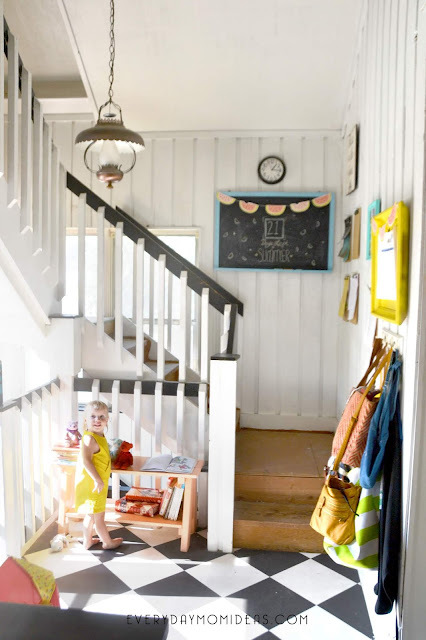 This summer has flown by and with all the house renovations (we have been tirelessly working on) we have had to miss out on some major summer staples. As least we still have watermelon though. 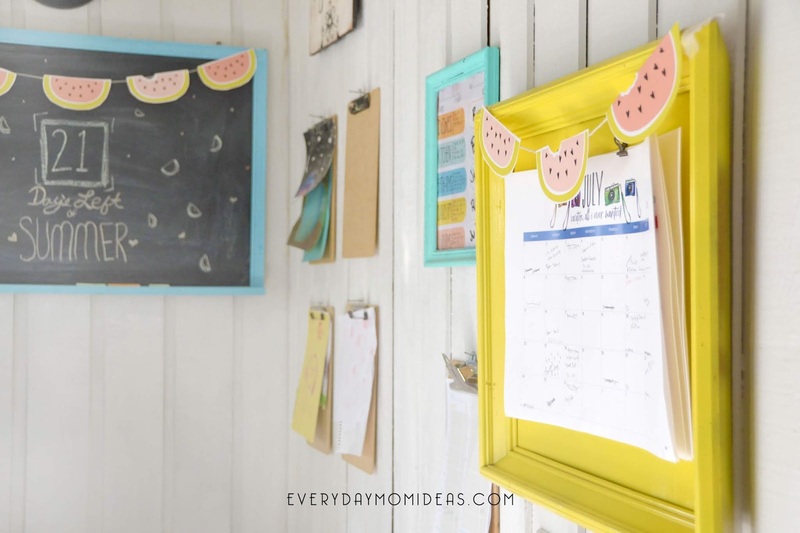 This watermelon garland would make for a very cute birthday party decoration, or tape up the watermelon onto a solid color wall for a fun photo background. Please share this Pinterest friendly version of this post with your friends and family or save it for the next watermelon season. 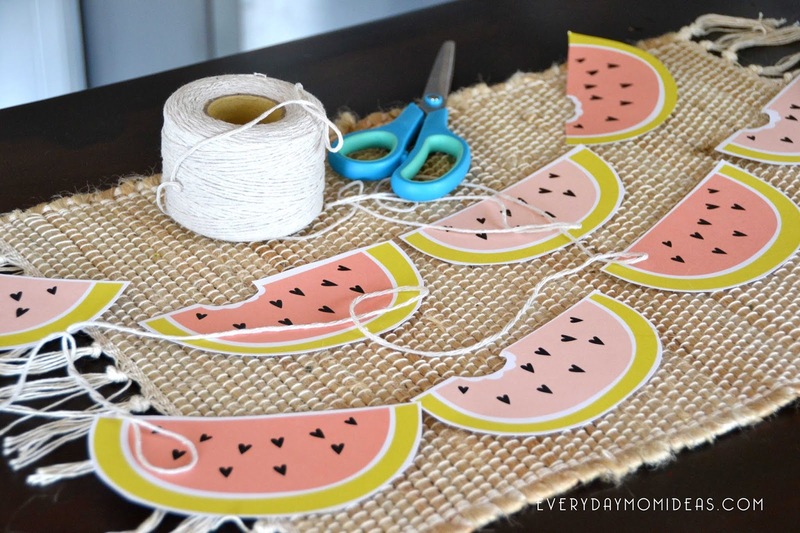 Where is the link for the free download of the watermelon garland? I asked the same question yesterday. Thank you!